The EU Commissioner in charge of competition policy, Margrethe Vestager, said "We are launching these investigations because we want to be sure that high tech suppliers can compete on the merits of their products. Many customers use electronic devices such as a mobile phone or a tablet and we want to ensure that they ultimately get value for money. Effective competition is the best way to stimulate innovation." Qualcomm's business practices have come under antitrust authorities' scrutiny before. Earlier this year, Chinese regulators fined Qualcomm US$975 million for overcharging device makers there. Staff at the Icera division of Nvidia, which now owns the company, could not immediately be reached for comment. Nvidia bought Icera in 2011 in order to add 3G and 4G baseband capabilities to the chipsets it was developing for mobile phones. However, Nvidia has now abandoned development of baseband chips, and said in May this year that it will buy such components from other suppliers when Icera's current 4G LTE modem is no longer suitable. 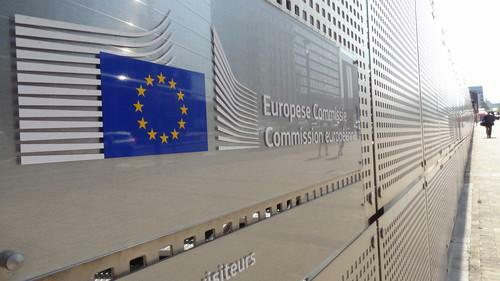 The Commission has no deadline for completion of its antitrust investigations. While it has been investigating Qualcomm's business practices for some time, Thursday's announcement marks a new stage in the process.